Before we give you the answer to ‘what is a short sale in real estate?’, let’s take a look at the comparatively better known foreclosure process. One of the main differences between short sales and foreclosures is that the latter are used when a borrower can no longer make good on their mortgage payments. The property is repossessed and then sold by the lender in a trustee sale. The lender has near absolute control over the process, while the borrower loses 200 to 400 points of their credit score. The foreclosure will feature on their credit report for 7 years and the borrower will only become eligible for home purchases in 5 years (with restrictions) or 7 years (restriction-free). The short sale definition grants the borrower a lot more autonomy than is the case with foreclosures. First off, the selling process is initiated by the borrower, not the lender, when he or she is unable to pay their mortgage and ends up owning the lender more than the home is worth. The lender agrees to accept a pay-off amount which is less than the outstanding balance of the mortgage. Sometimes a lender will give a borrower a financial incentive to relocate ($3,000 or more). The homeowner controls the sale, which takes place via a realtor in this scenario, and the credit score penalties range between 50 and 150 points. What is short sale credit penalty reporting like? It’s all up to the lender. If they decide to inform the credit agencies of the debt cut you benefitted from, then it will feature on your score report and you’ll need to include it on future loan applications. In certain situations, a short sale won’t impinge on the debtor’s eligibility for new home purchases. 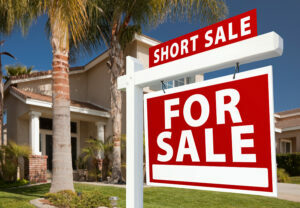 You also need to consult with your tax advisor regarding the tax implications of a short sale. IRS views any “forgiven” amount as taxable income. 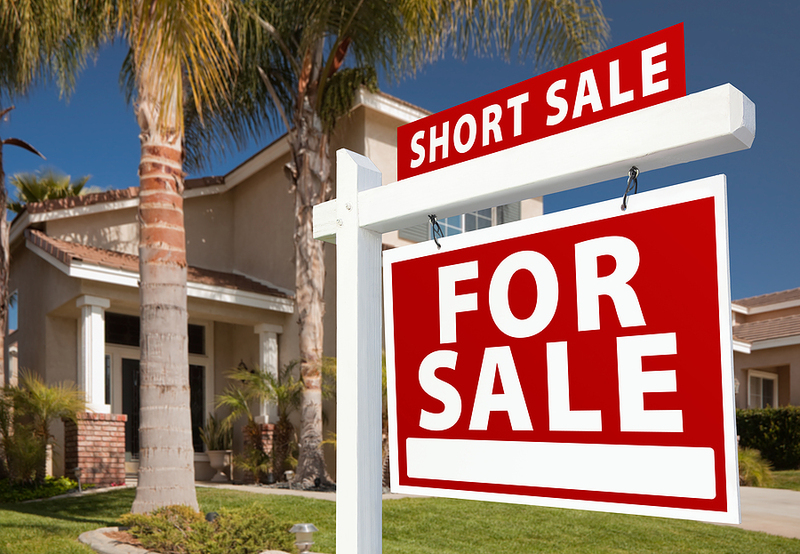 A short sale means you’re ‘short’ a specific amount of money you’ll need when the time comes to pay off the mortgage loan. If a short sale is more appealing to you then foreclosure, you may need to move fast. You’ve probably already fallen behind on your mortgage payments, so, if you don’t talk to your bank about short selling, you may find that they’re forcing a foreclosure on you instead. Even after a foreclosure process has been started, you still get a window of opportunity, a short span of time during which you can come up with the money needed to pay off your mortgage debt. However, if you’ve already been evicted, this no longer applies. All in all, short sales are less damaging for your credit history than foreclosures and their negative effects last for a shorter span of time.